We are a hub for organisations that are dedicated to causes that matter. Join us and work alongside other individuals and organisations that are striving to making a positive impact in their community, just like you. These include a range of not-for-profits, social enterprises, registered training organisations, government departments and health professionals. Work in a space where you can make a difference. Join our community with your own, permanent desk. 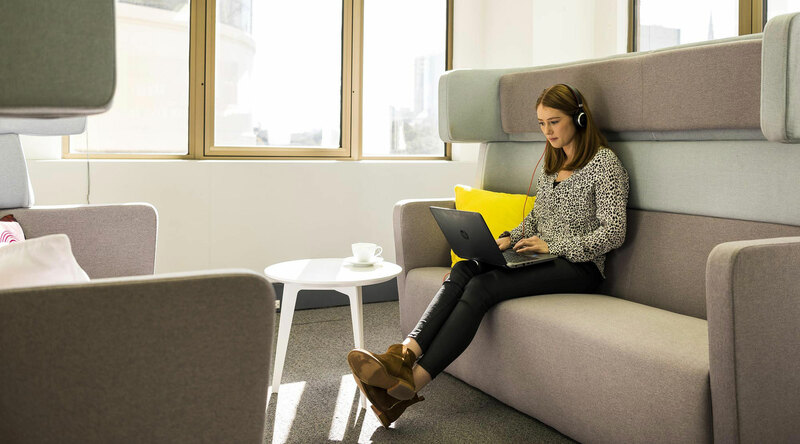 Organisations can also rent adjacent desks or pods to keep their team together. 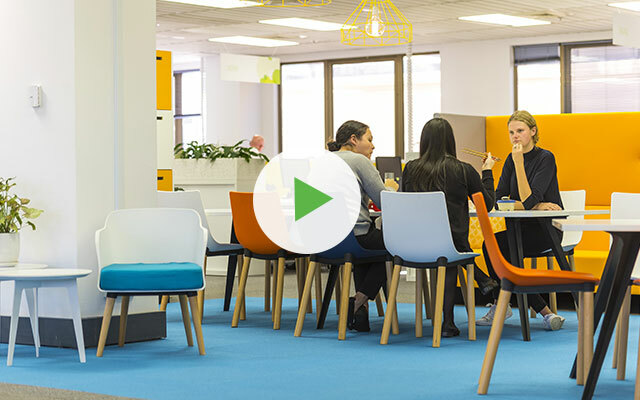 Our offices are open-plan and light-filled, with the opportunity to connect with other like-minded professionals. For those who need flexibility or access to office space more intermittently, we provide casual desks. These desks provide all the perks of working in an office with fellow professionals, without the need to commit for a longer term. 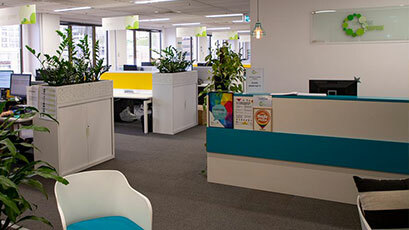 Checkout some of the other work-space, office or meeting room solutions we offer. 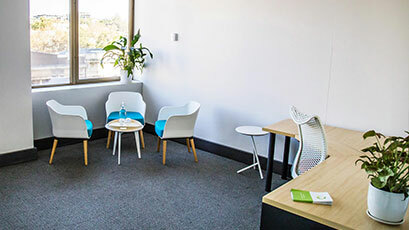 Join our community, with access to all the networking benefits, reception services and support enjoyed by organisations that work here, with the privacy of your very own office. Work from home or on the go with the security of having a physical mailing address, package handling services, perhaps even dedicated reception and telephone services. 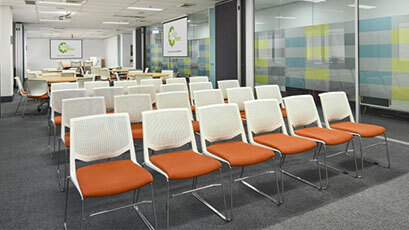 Book the right space for your next workshop or meeting that can be fully configured to meet your needs. With dedicated reception staff and IT support. We booked a meeting room in September 2018 with Collective Purpose, and the second we got out of the elevator immediately felt welcome. Collective Purpose is an extremely professional operation, with exceptional customer service, highly competitive room rates and attention to detail. We love the space at Collective Purpose. The team is friendly, the rooms are spacious and it’s great to support like-minded organisations. We were recommended Collective Purpose … and we are so glad we received the recommendation. The facility is excellent, but more importantly, the staff are incredible and there is no issue that they cannot help with. I highly recommend Collective Purpose for all your training venue needs. The Collective Purpose Meeting Room was perfect for our management meeting. Thank you to the team for your fantastic space and wonderful service. Thanks to the team at Collective Purpose for making the venue for our training courses so welcoming and pleasant. Your staff are helpful, professional and an absolute pleasure to work with.